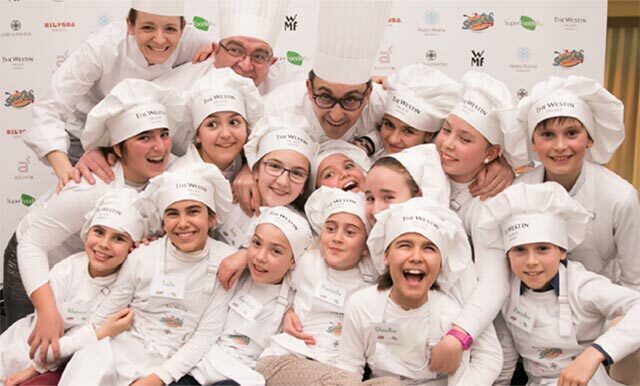 The SuperChefs Cookery empowers children in the battle against childhood obesity by teaching the essentials of balanced nutrition, food preparation, and social etiquette toward inspiring lifelong habits of physical and social well-being. 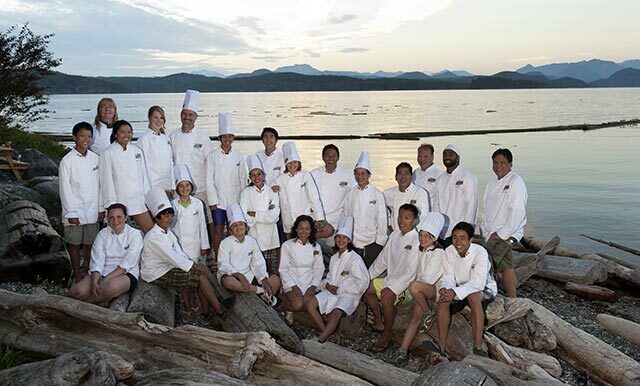 Under the direction of world class professional chefs and educators, students learn in an enriched setting focussed upon the joy of cooking while engaging in a residential program featuring team-building, athletic and artistic pursuits. 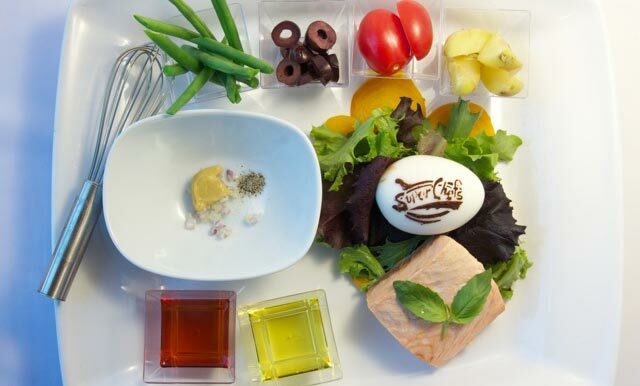 SuperChefs teaches the essentials of balanced nutrition, food preparation, and social etiquette toward inspiring lifelong habits of physical and social well-being. 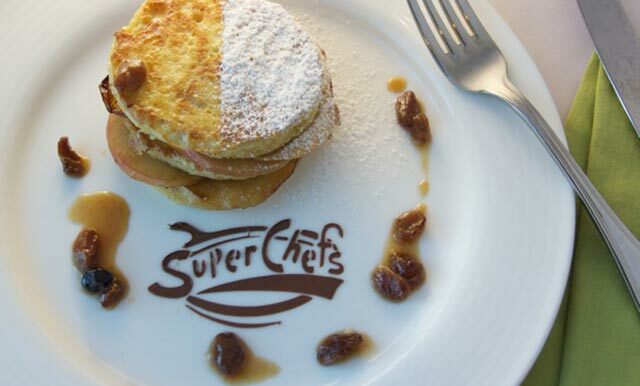 SuperChefs is guided by international experts in the healthcare, culinary, entertainment and academic world. Live Well, Smile is a national dental health and wellness campaign lead by UBC Alumnus Dr. Greg Chang, DMD. With a deep passion for food and fitness, Dr. Greg was inspired to create SuperChefs Entertainment and Dr. Greg’s SuperChefs Cookery for Kids - programs where he could engage children of all ages and demographics to become food literate, capable of making balanced food choices, comfortable with the basics of cooking, aware of our food systems and physically active. 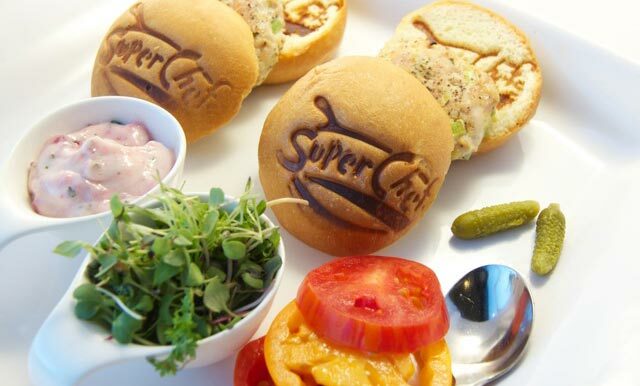 The Superchefs of the Universe Club goal is to entertain and educate young children about the power of eating good food and sharing the joy of cooking. 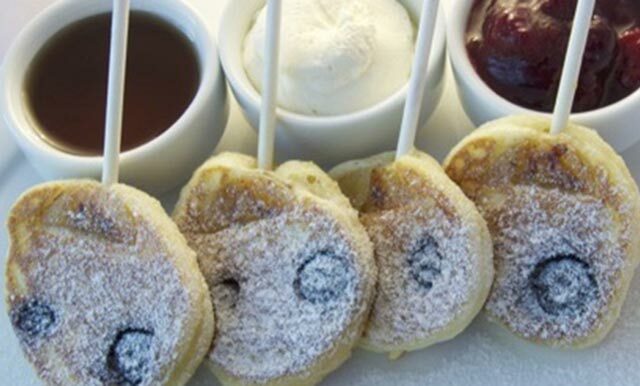 Our global network of Chefs and food experts have assembled a wide array of fun and delicious recipes for you to try at home for yourself. By empowering children and families with the power of cooking, nutrition and being active, we believe prevention is the best means of impacting the spread of the childhood obesity epidemic. Stay informed and be a part of something wonderful and fun! Please drop us a line and join us in the fun! Congratulations to Greg Chang DMD 1986 who was awarded a 2018-2019 Alumni Builder Award. You might have seen them on Global News, or in the Vancouver Sun. Perhaps if you were south of the border, you even read about them in USA Today or the New York Times. 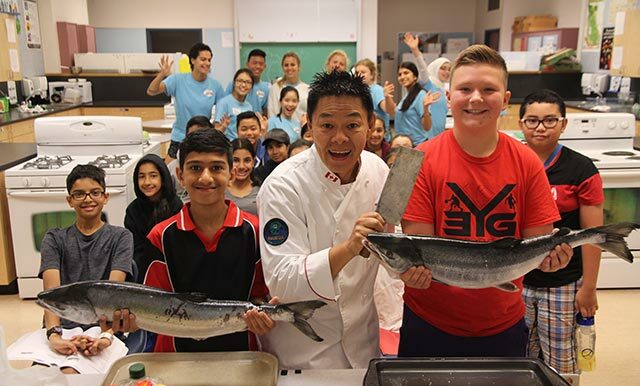 Yes, the growth of Superchefs – a non-profit organization that aims to transform eating habits of children while promoting a healthy lifestyle – has reached international status since it was founded by Dr. Greg Chang ten years ago. 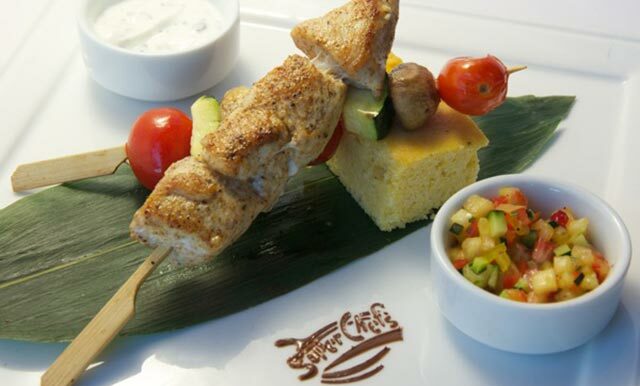 Great party held at Surrey City Hall to celebrate SuperChefs 10 Years making a difference! 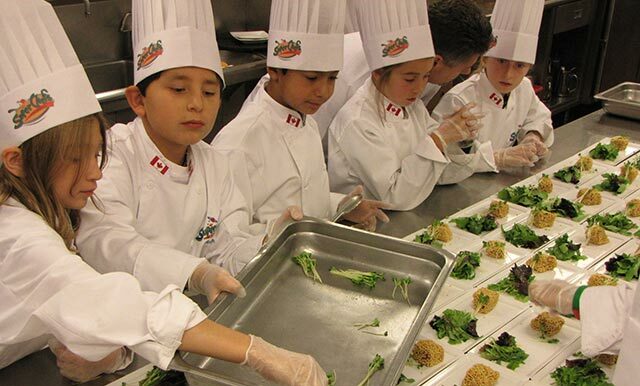 SuperChefs Cookery is celebrating its 10th Year of empowering kids through fun cooking, engaging food literacy and healthy habits to help promote a healthier generation. SuperChefs was in Lantzville BC June 8, 2018 for an event for the Pursuit of Dental Excellence, which included a lecture by Dr. Greg, interactive cooking stations and a 7 courses Long Table Dinner with wine pairings.